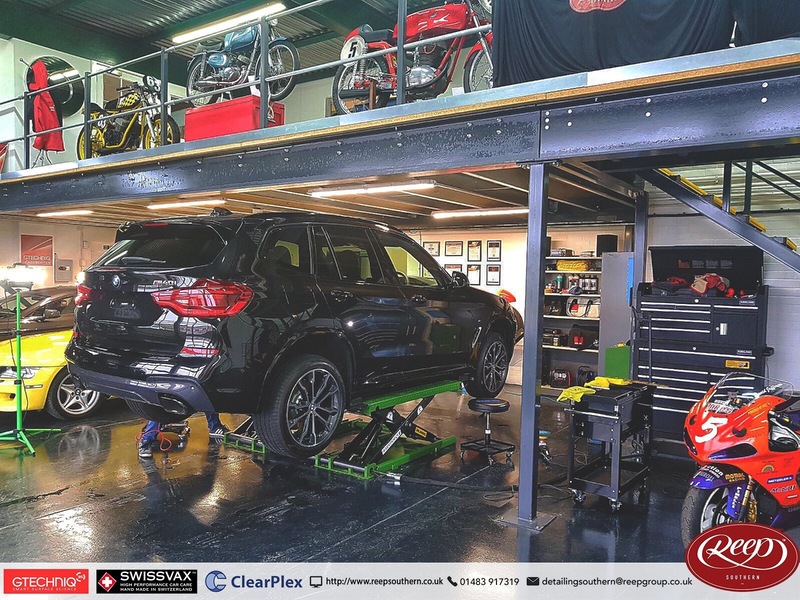 The new BMW X3 4.0-litre came to us for new car enhancement and Gtechniq CS Ultra + 2xEXO, with Total Exterior Surface Option. New cars are sometimes the ones most in need of Paint Correction. trust us to look after your assets and bring back that new car shine!